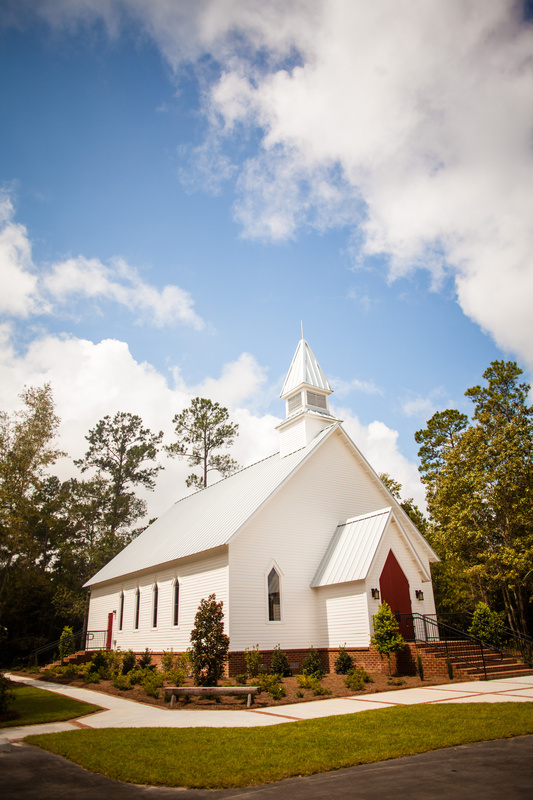 Kinderlou Forest offers a worship and wedding chapel for private rental. Located in beautiful Kinderlou Forest, the chapel provides a unique, intimate venue for an elegant, unforgettable ceremony. The chapel can comfortably accommodate up to 140 guests and provides private rooms for both the bride and groom. The chapel rental fee includes up to 4 hours in the chapel on the day of the ceremony and one hour for rehearsal on the evening prior to the wedding. Additional hours are available at an additional cost. Any set-up, clean-up or wedding pictures must be done during the ceremony hours. The Kinderlou Chapel also has Sunday morning church services from 10:45-11:30. Visit Kinderlou Forest Chapel page for additional information.